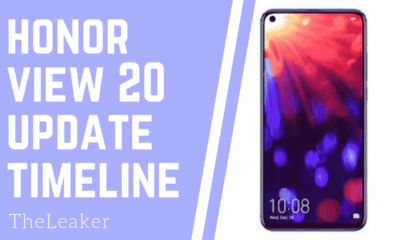 Many smartphones released by Huawei’s subsidiary company, Honor have received a lot of appreciation in the Indian market, including the Honor View 10. The company had launched the Honor View 10 smartphone, also called Honor V10, in the latter half of 2017. The smartphone comes with amazing specifications, features, and design and is still available at a reasonable price compared to its rivals. Besides, the good news is that the company has initiated releasing Android 9 Pie Beta program for Honor View 10. It gives all the Honor View 10 users a fair chance to try out the new design, features in this latest software beta test program. 17 January 2019: Huawei Honor View 10 (BKL-L04) Android Pie update in the US is now rolling out. The update has the build number 9.0.0.201 and contains EMUI 9.0 goodies. 14 January 2019: Honor V10 is now getting EMUI 9.0 stable update based on Android 9 Pie in India. The update is carrying software version EMUI 9.0.0.159 (C675E3R1P9) and contains all the EMUI 9.0 goodies with a lot of bug fixes. 22 December: Honor View 10 Globally receiving the Android Pie based EMUI 9 update. Update: 18 December– Huawei Honor View 10 aka Honor V10 is now getting Android Pie based EMUI 9.0.0.159 (C675E3R1P9) update in India. The EMUI 9 update includes Smart shopping AR scanning feature, illustrated functionality that provides graphically engaging instructions and descriptions, new settings, password vault, Huawei Share 3.0 for better and faster file transfer experience, nature-inspired sounds for alarms and phone notifications, and some bug fixes. As EMUI 9 contains some AI capabilities, so you can expect a slightly better battery life. If you haven’t received the Android Pie OTA update notification, we advise you to wait as it will take some time before all Honor View 10 users will OTA update. Update: Honor V10 in India is getting a new EMUI 8.0.0.204 update based on Android 8.0 Oreo. The update contains the November 2018 security patch. Huawei began rolling out the beta EMUI 9 based on the Android 9 Pie OS for Honor View 10 users in China and Europe after IFA 2018 event in September. 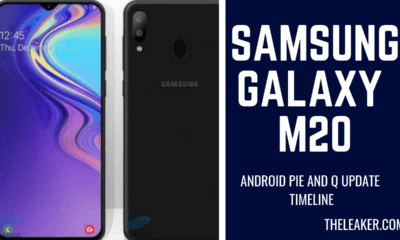 However, when will the official stable Android 9 Pie update be released is still unknown. But the stable global version is expected to be released soon enough. 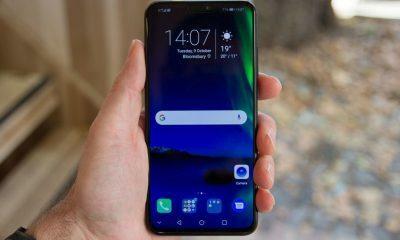 Initially, Huawei released the EMUI 9 beta in September in China. 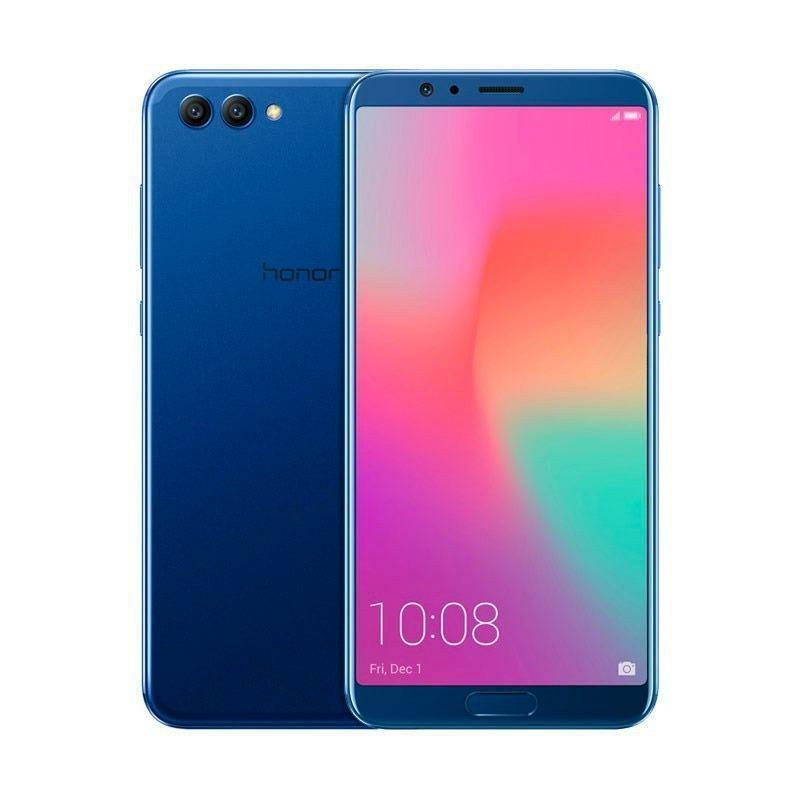 Later, the beta program was introduced to the Honor View 10 units in Europe and the Middle East. This implies that if you’re an Honor View 10 user from India, then an Android 9 Pie update is right there waiting to be installed. But, the software update may include errors and bugs as it’s a beta version. Thus, be sure of what you are doing before beginning the installation process. Besides, the company has also rolled out the stable November security patch for the device as well. If you want to try the EMUI 9 beta version for your Honor View 10, then click on the link: https://consumer.huawei.com/in/support/fut/ and follow the instructions on the page to install the software update. The latest Huawei’s iteration offers some new top features to the Honor View 10 smartphone. The GPU Turbo 2.0 feature has been designed to optimize workloads and provide better performance with reduced battery consumption. The update also comes with a new Uninterrupted Gaming Mode which meets the requirements of all the mobile gamers aptly. There’s also the King of Glory feature which improves system response by around 25%. Additionally, it also includes the Digital Balance dashboard which helps the user to monitor the device usage metrics. They also get the option of setting the usage metric for every app. The other amazing features in the update include multiple backup options, enhanced Huawei Share feature and much more.